As Executive Vice President, Chief Risk Officer, Gray is responsible for all credit, market, operating and compliance risks with the Bank. Prior to joining Atlantic Capital in 2007, Gray worked for Wachovia Bank for 15 years. He served as a Director within the Corporate and Investment Banking group’s Risk Management team. In that role he supported the Capital Finance Division, overseeing credit risk activities for all trade receivables securitization business and several asset-based lending offices. Previously Gray was Senior Risk Manager in Wachovia’s Capital Markets Division, supporting the bank’s private equity and venture lending businesses, as well as its investment banking and cross-border leasing activities. 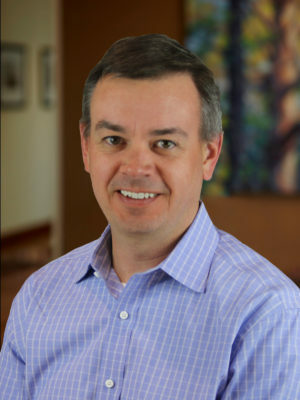 Before moving to Atlanta in 1997, he held various Client Management and Risk Management positions in Wachovia’s middle market commercial group in North Carolina. Gray is a native of Winston-Salem, NC. He is a graduate of Dartmouth College where he earned his bachelor’s degree in Government.